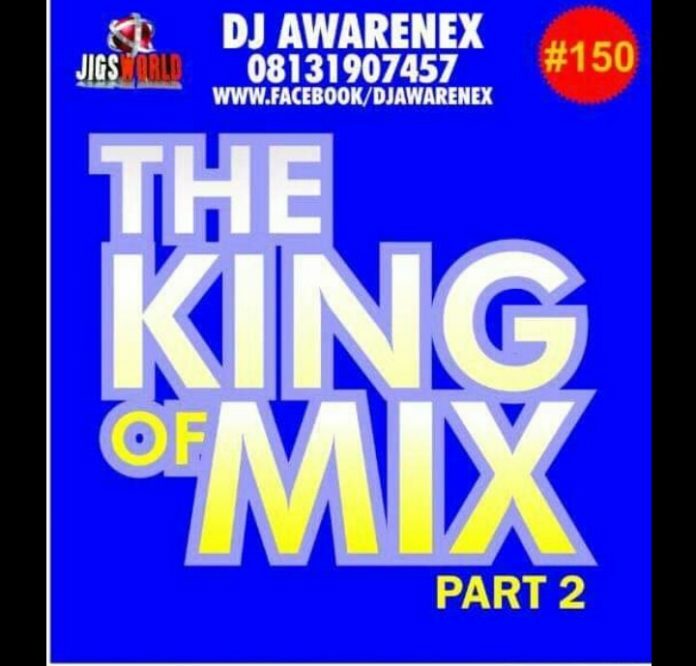 Another crazy mixtape is here again titled King of Mix 2 (December to Remember) coming after the last Warri to Lagos Mixtape. 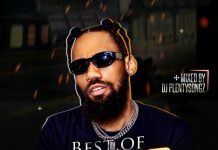 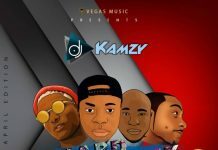 DJ Awarenex features combinations of different naija songs with excellent blending filled with the best of all naija songs and trending hiphop songs of the month. 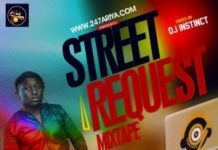 Download this naija Mixtape of November 2018 as it prepares you for the season coming ahead.